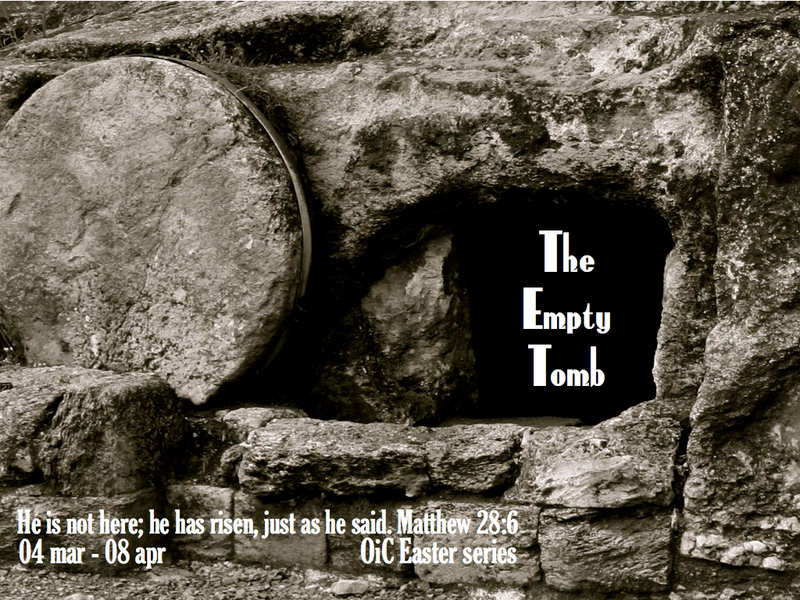 During our approach towards Easter, we focus on it by starting a new series titled – The Empty Tomb. Maicon Steuernagel from Brazil, and pastor of OIC starts of the series. Church service is held at Gamlebyen Church. We have Sunday School. Join us for Pre-service prayer at 4.30pm. Next Post 14.03.2012 Prayer Meeting is ON this week!